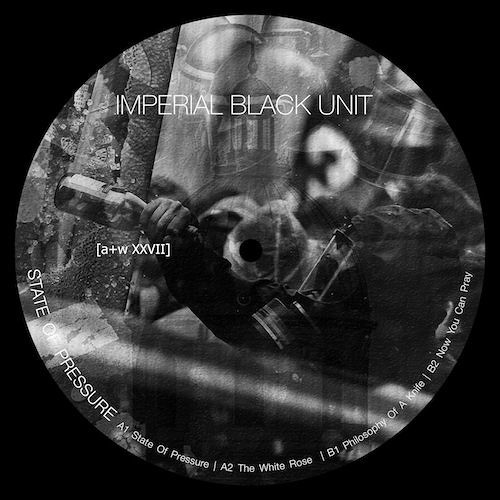 taken from Imperial Black Unit - State Of Pressure 12" [a+w XXVII] out: soon. Wahooooo ! ! ^v^. . ! !